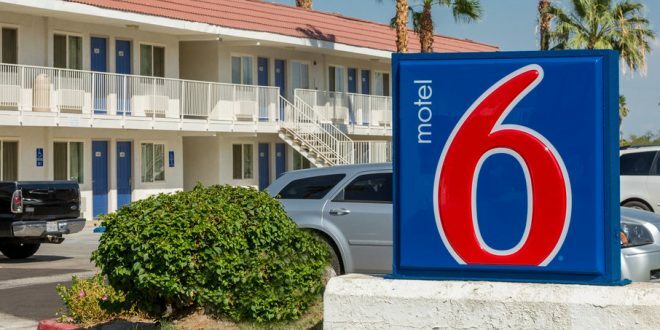 Motel 6 To Pay $7.6M For Giving Guest Names To ICE - Joe.My.God. Terms of the preliminary settlement with eight Hispanic plaintiffs – seven from Arizona and one from Washington state – were disclosed in a Nov. 2 filing with the federal court in Phoenix. Motel 6 also agreed to a two-year consent decree barring it from sharing guest data with immigration authorities absent warrants, subpoenas, or threats of serious crime or harm.